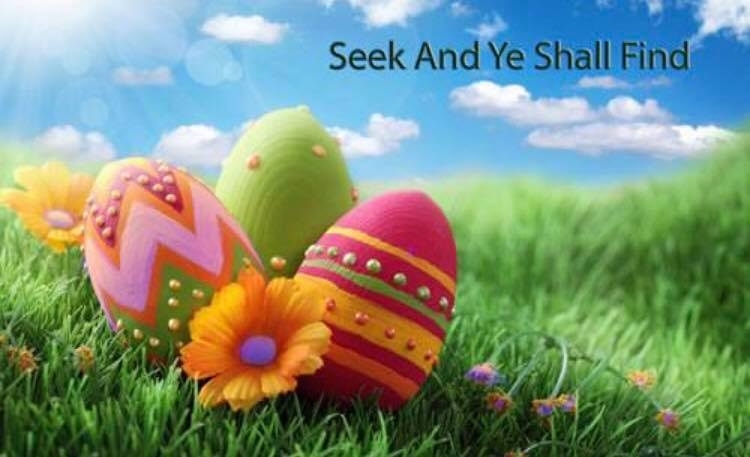 Join us for our annual Easter Egg Hunt!!! Hundreds of eggs, toys, candy and fun!!! Please bring a friend!